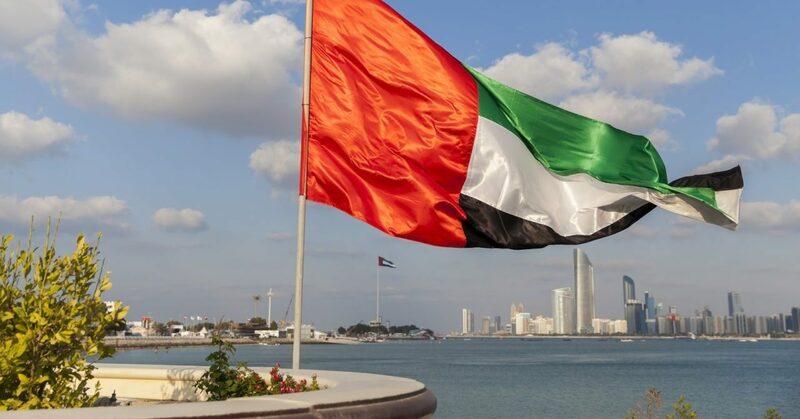 On the occasion of the UAE’s 47th National Day, the government has declared two days off on Sunday, December 2, and Monday, December 3. Workers will return to duty on Tuesday, December 4. That means we’re all getting a FOUR-DAY WEEKEND! 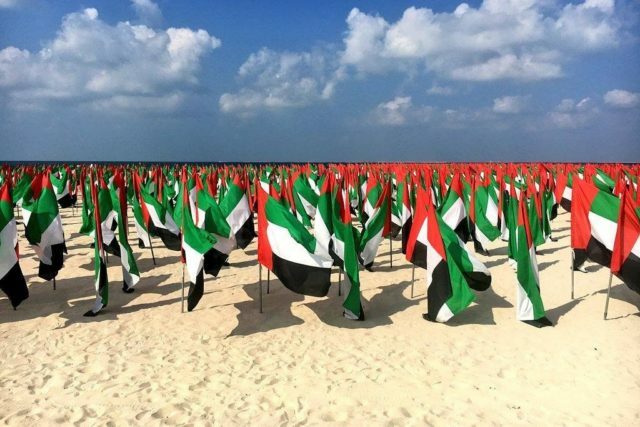 When is the next public holiday after National Day? New Year’s Day falls on Tuesday, January 1 2019 – it will be a public holiday for all residents. Now would be a good time to book quick getaways less than 4 hours from Dubai… or a UAE staycation with deals from AED 175 Per Night!